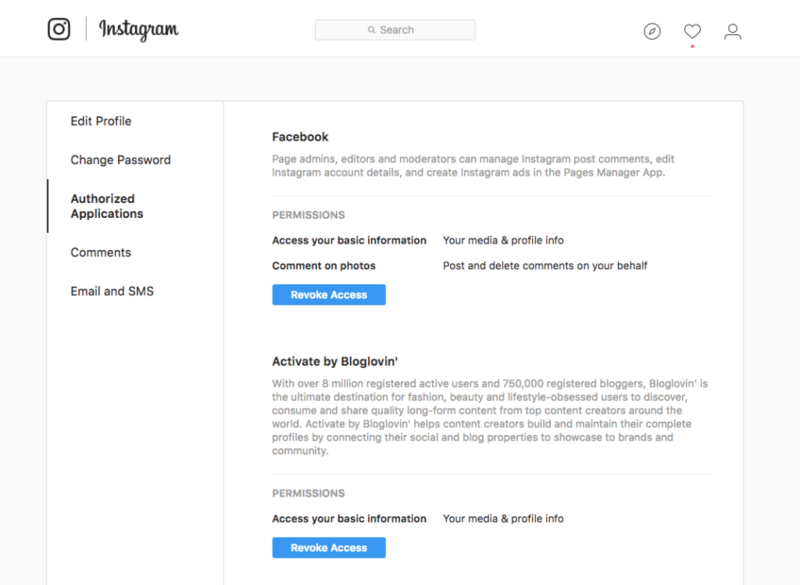 A lot of users, specifically bloggers and larger personal accounts, have been suspended by Instagram and/or hacked in the last 12 hours. This unfortunate trend shows no signs of stopping, and I’m not sure about yall, but everyone seems to think the sky is falling. Turn on two-factor authentication. Yes, it’s annoying, but it will keep hackers from entering your account. 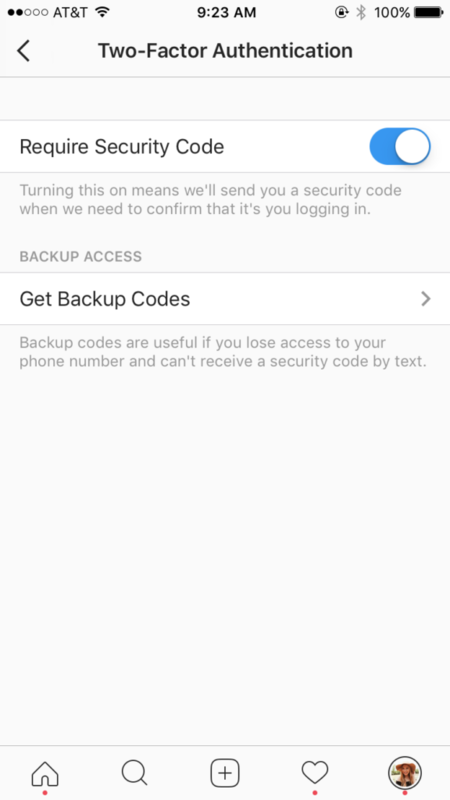 If someone tries to log into your Instagram account, the app will require a verification code that is texted to your phone. If you get a code sent to you, but you weren’t trying to log in, then you know someone else was 🙁 to turn on two-factor, go to your profile and click the gear by “Edit Profile.” That brings you to the “Options” screen, where you hit “Two-Factor Authentication.” Simply turn “Require Security Code” on and then save your backup codes. That way, if you’re ever in a situation where you can’t receive the code that Instagram texts you, you can just use those to verify your identity. 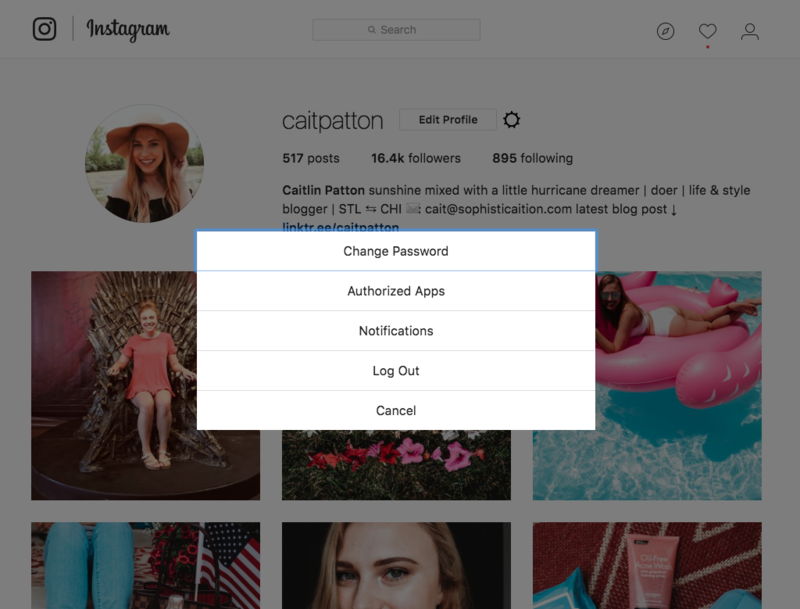 Revoke access to third party apps you aren’t using or that violate Instagram’s terms of service. This can only be done on desktop from what I’ve seen, and I’ve included screenshots below. 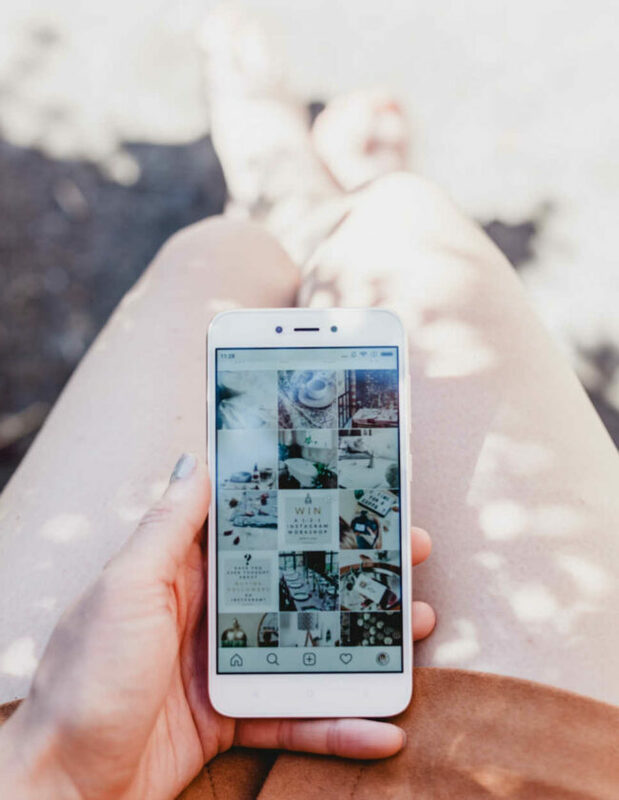 Some apps, like Facebook, rewardStyle, etc. are safe, but this is referring to those apps people use to see who unfollowed them, what time of day is best to post, or those using bots like MassPlanner or the Instagress 2.0 (but if you’re still doing that… we need to chat.) To do so, go to your profile and click the gear by the “Edit Profile” button. This will launch a pop up with five options, beginning with “Change Password”. You want to click on “Authorized Apps.” Doing so will bring you to a list of all the apps you have authorized to use your Instagram account in any way (A lot of apps can like/comment/follow people and you probably didn’t even know, but you’ll see it on this page). Click the “Revoke Access” button on any you don’t think are secure and legitimate for your account. Be careful with giveaways. 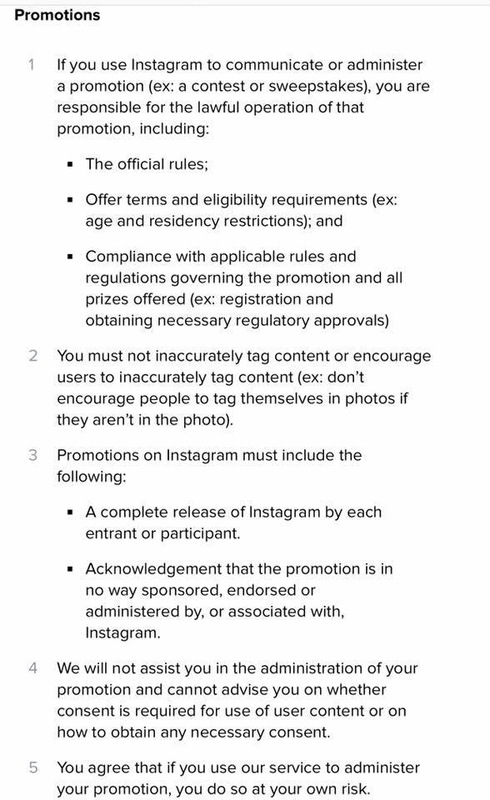 Giveaways themselves do not violate Instagram’s terms of service (see photo below) but if you ask users to “tag” others, then you are in violation. Make sure your giveaway’s rules follow those outlined below. There have also been rumors that posting the same image at the same time (they’re tracking metadata) can trigger suspensions, so maybe clear out your metadata on giveaway promo pictures before posting. Quit follow/unfollowing. 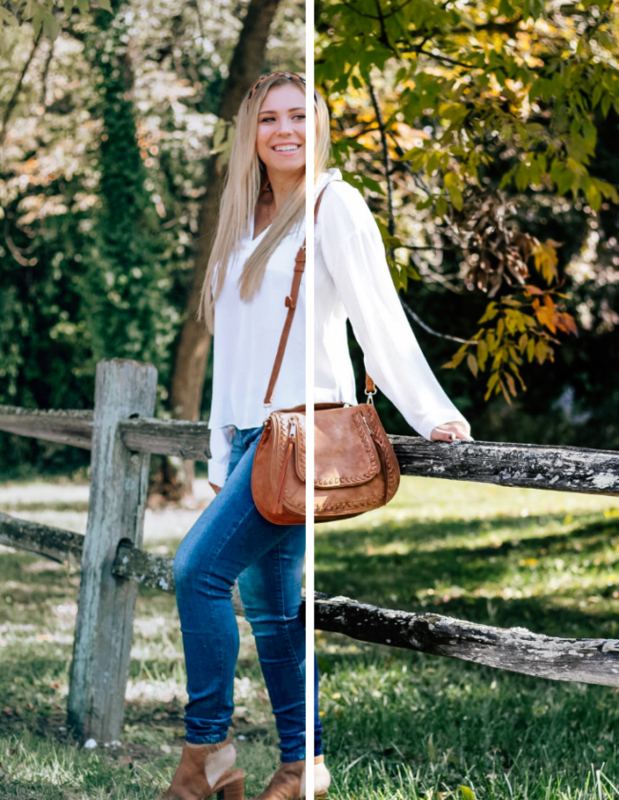 Instagram has been trying to get rid of the process for ages, and it seems like they’re finally cracking down. PLEASE save yourself the stress of losing your account and starting from scratch and just use the app like it’s supposed to be used. If you want someone to do liking or commenting for you, hire a VA, not a bot. 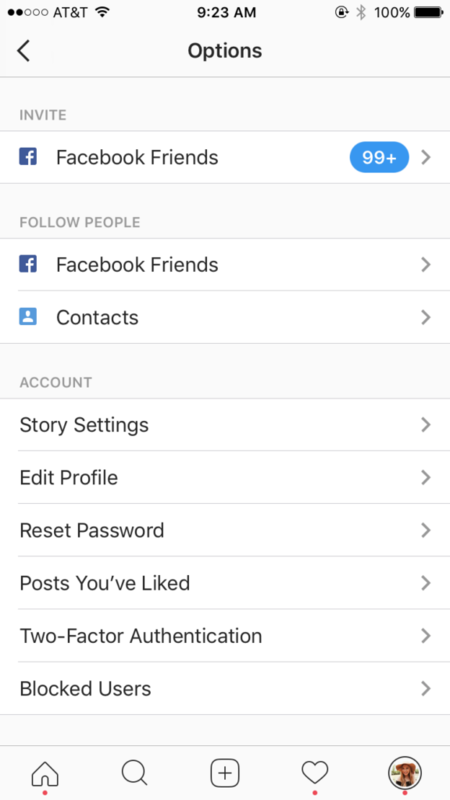 Plain and simple, bots and anything that F/UF users goes against the terms of service, and just by participating in those activities Instagram can suspend you. 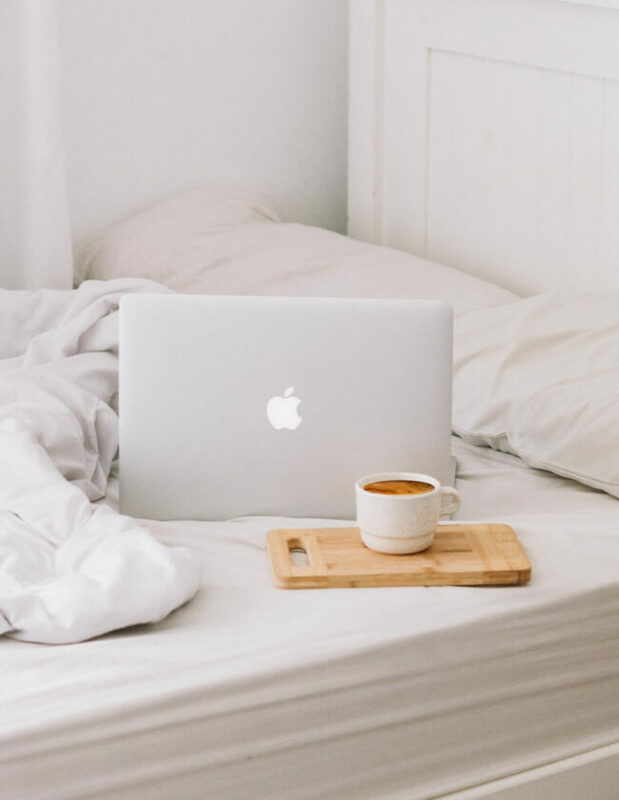 Change your password monthly, AT THE VERY LEAST. 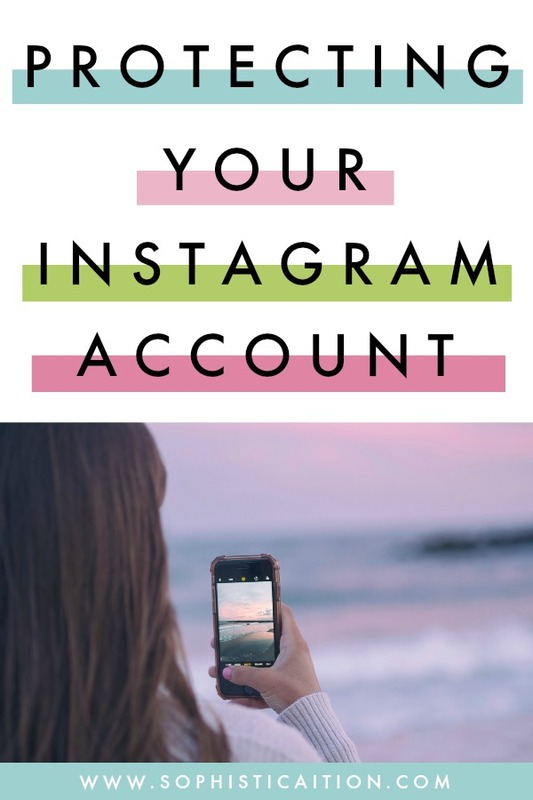 It’s important to create strong passwords for your blog and all social medias, naturally, but it’s especially important for Instagram. And then, once you have one for a few weeks, do it all over again. It’s worth the pain of doing so to save your account! I hope this will help to keep your accounts secure! For more information, look at my blogger resource library or feel free to email me. AH password changed and 2-step on. You’re amazing thank you! This was a great post! So many helpful tips! Thank you!